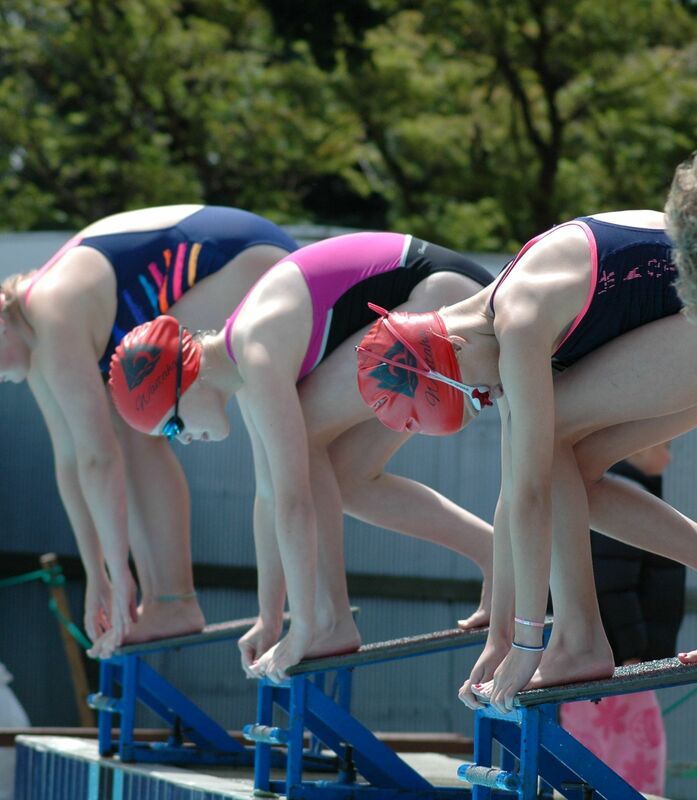 Waitaha Swim Club is based at our Waitaha Aquatic Centre and caters for emergent competitive swimmers through to nationally competitive squads. Waitaha Swim Club offers a clear pathway from learn to swim through to the various squad levels, meaning our complex is well and truly a one-stop shop for all swimming levels. Contact us if you’re interested in becoming a club member.